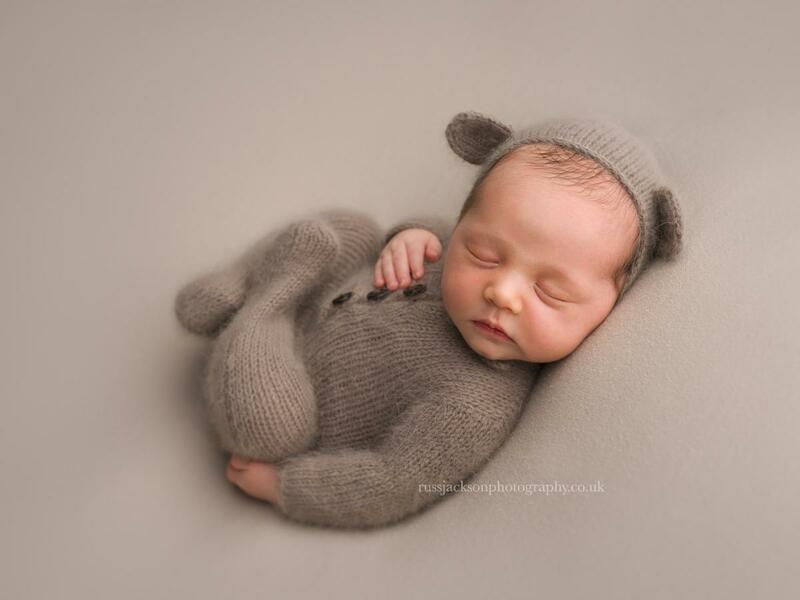 We aim to create beautiful, soft and timeless images using natural tones and textures that best compliment your baby. 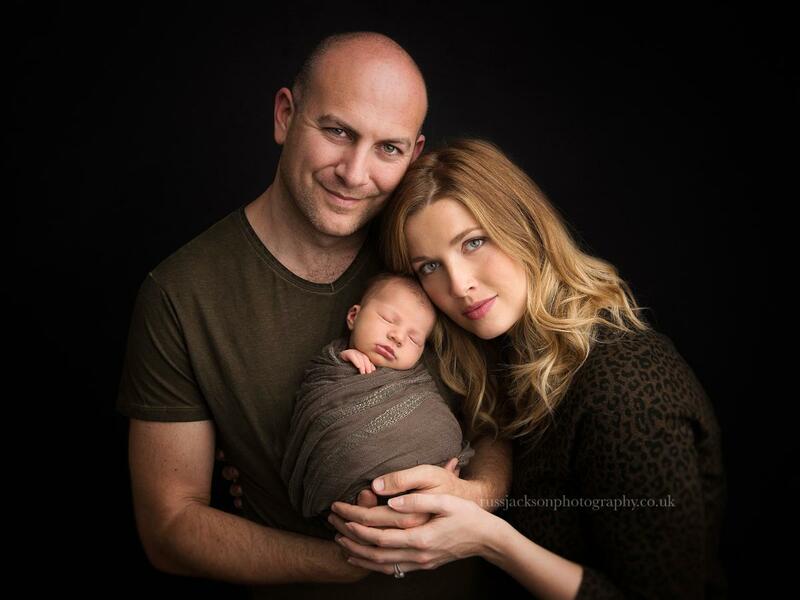 Professional baby, child and family photographer specialising in newborn photography. Thank you so much for your interest in a Russ Jackson Photography newborn session. We take great pride in being recognised as one of the UK's leading and experienced newborn photography studios and look forward to capturing some beautiful, timeless and very special images of your newborn baby.Please feel free to give us a call so we can have a chat about how you would like to display the beautiful pictures that we are going to create for you. 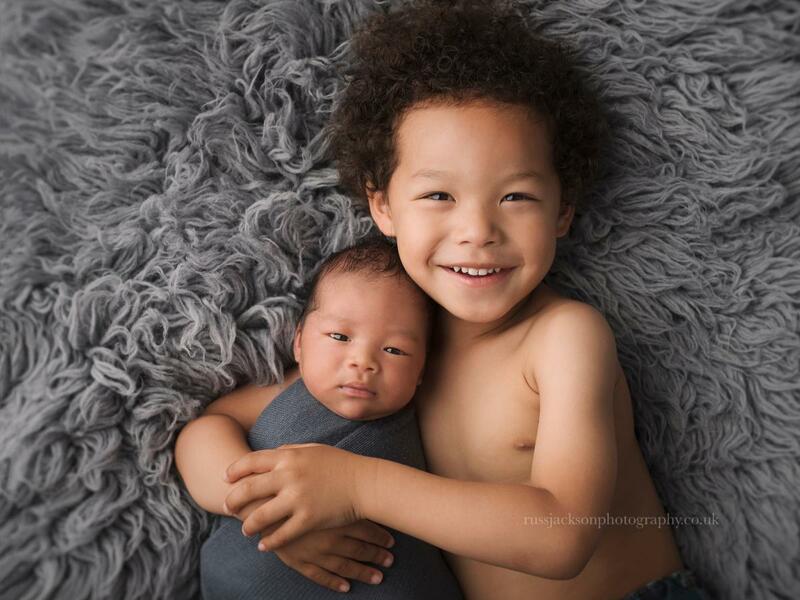 We could also let you know what to expect and how to prepare for a newborn session and why it is so important to choose your newborn photographer carefully. Best wishes Russ and Valeria Jackson.